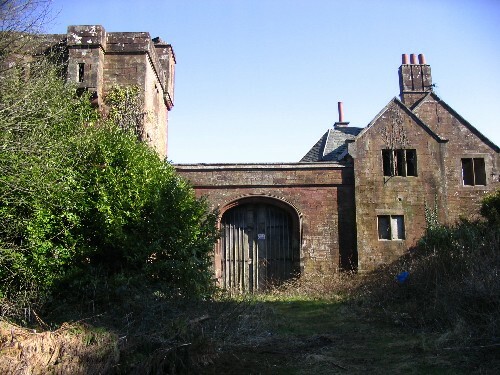 The mansion at Rheda, in Frizington, was home to the Dixon family from 1584-1952 and was demolished in the 1970s. 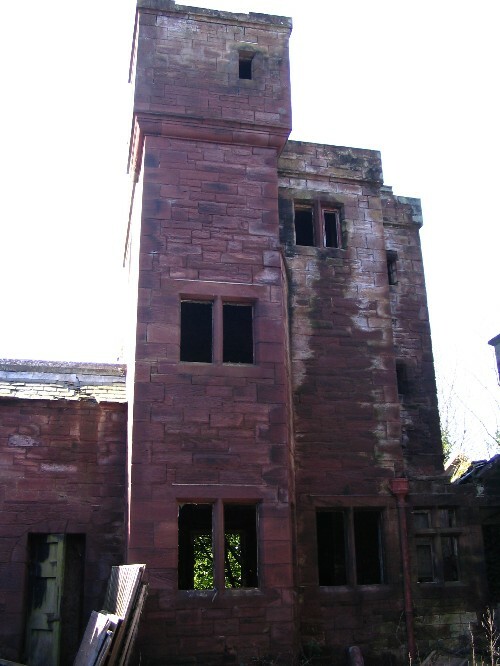 All that remains now, apart from the well-kept lodge cottage and some houses in the gardens, are the fine stables built in the mock-medieval style from the local sandstone. 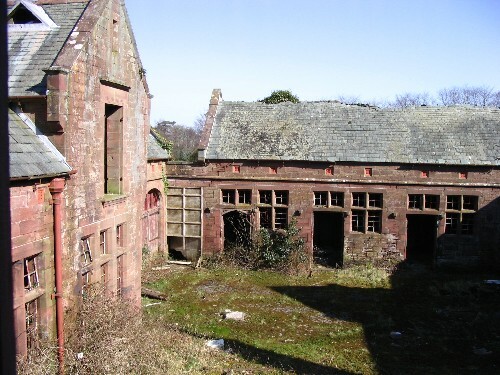 These imposing buildings - structurally still in remarkably good condition - would make a fantastic home. 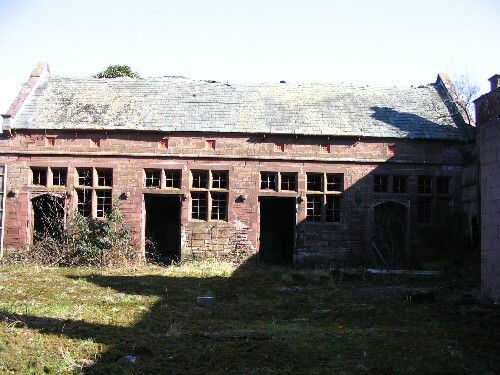 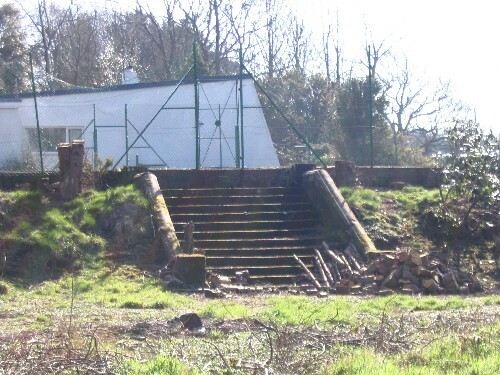 Latest update [February 2010] The stables are currently being renovated to create four dwellings.